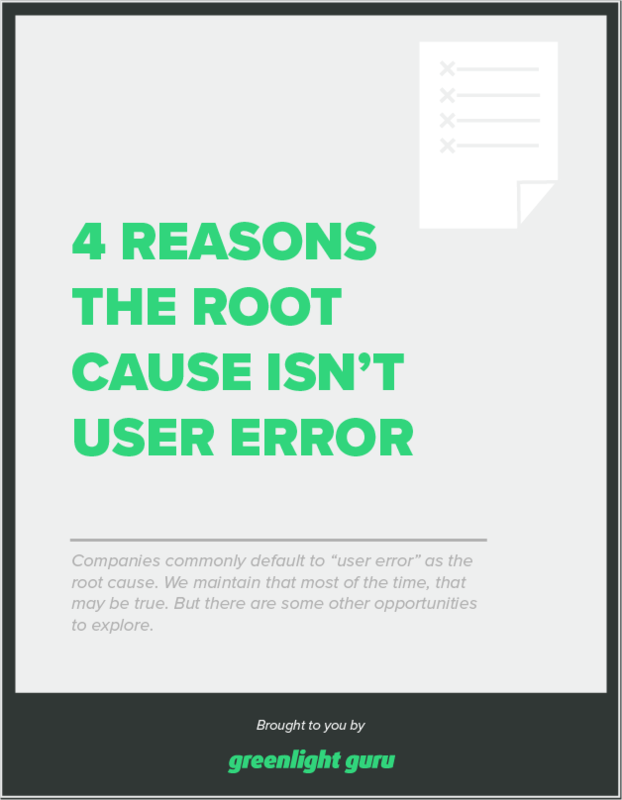 companies commonly default to "user error" as the root cause. We maintain that most of the time, that may be true. But there are some other opportunities to explore.